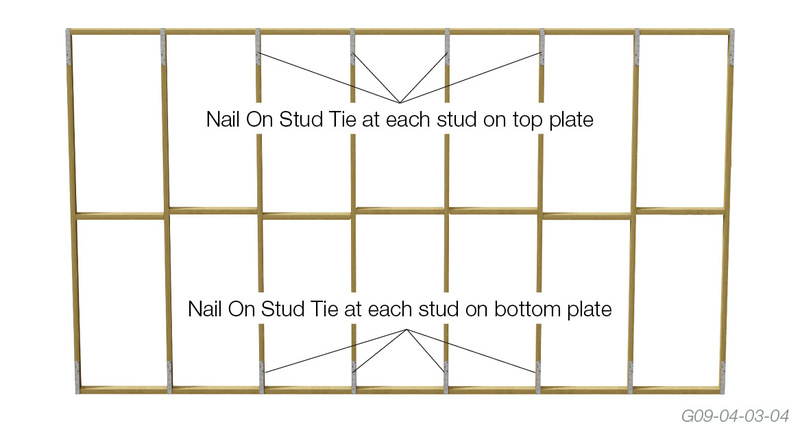 The Nail On Stud Tie must be fixed on the same side as the truss fixing (for uplift) or the same side as the bracing. 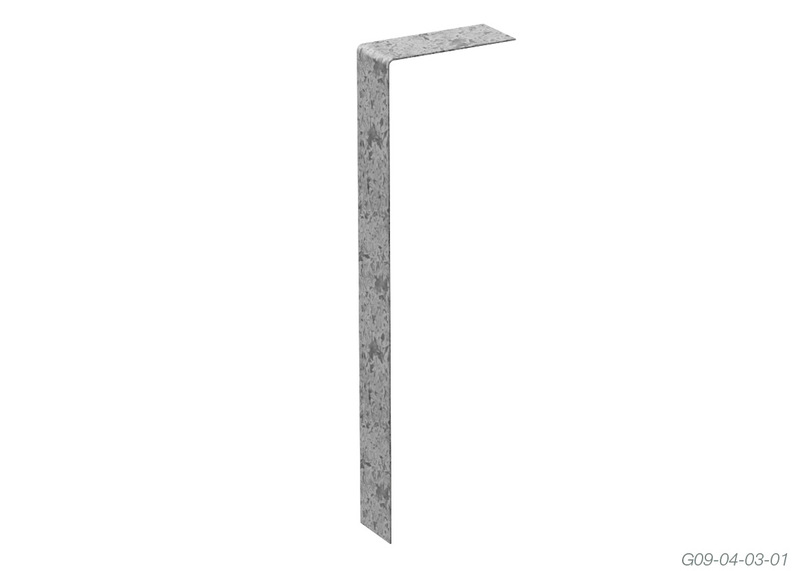 The vertical bend of the Nail On Stud Tie should be placed over the stud to top plate joint. 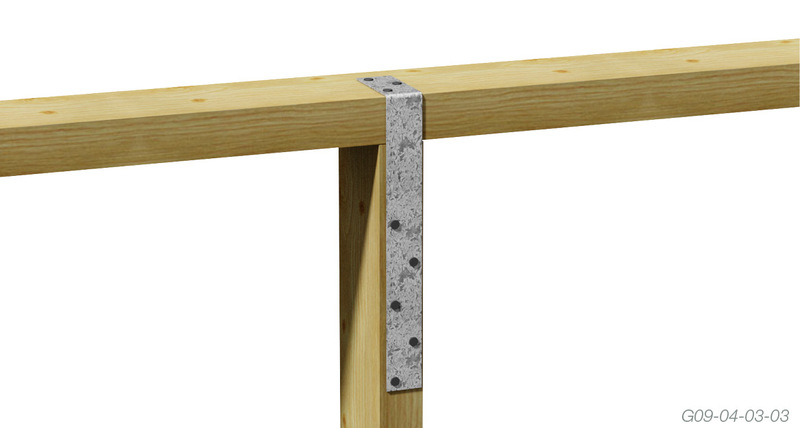 Secure using pneumatically driven 32 x 2.5mm hardened screwshank nails using the ‘crosses’ marked on the Nail On Stud Tie. The following table gives the recommended Wind Uplift Limit State Design capacities for the Multinail Nail On Stud Tie. 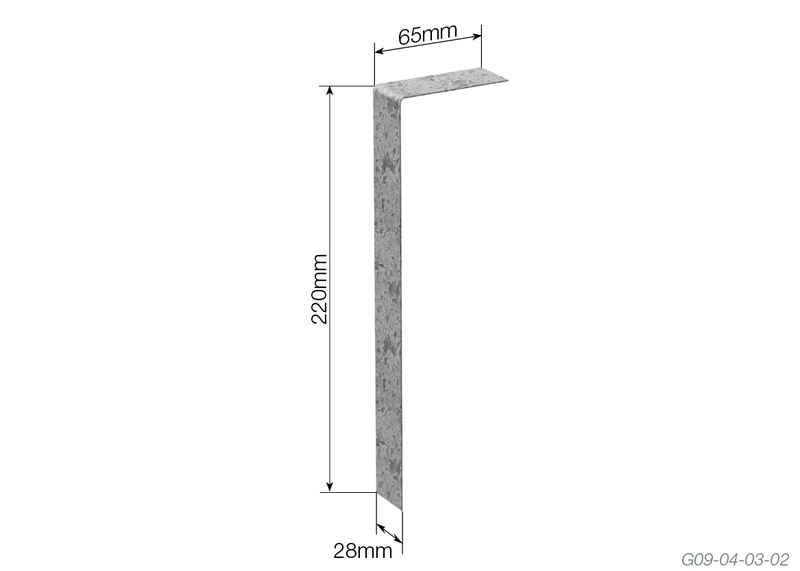 These capacities depend on the joint group of the timber to which the Nail On Stud Tie is nailed. 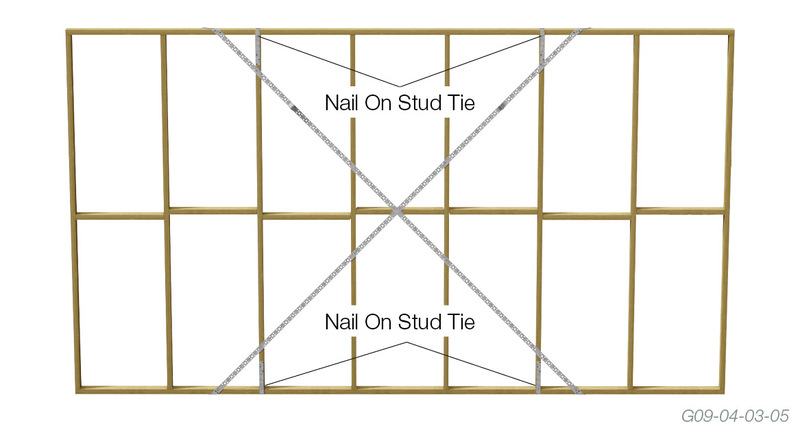 NOTE: Nail On Stud Tie to be used in conjunction with standard framing practices; e.g. 2/3.05mm diameter nails in end grain of studs.